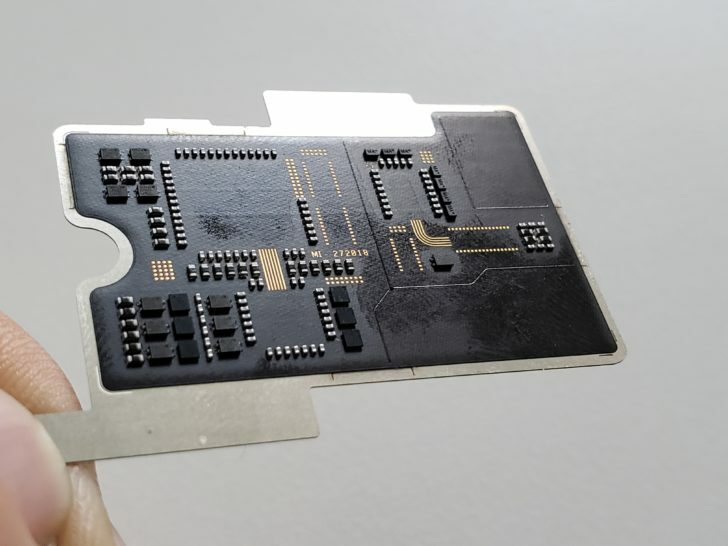 The Mi 8 Explorer Edition was advertised by the Xiaomi as the world’s first smartphone with a clear back that offered you a view of the internals. 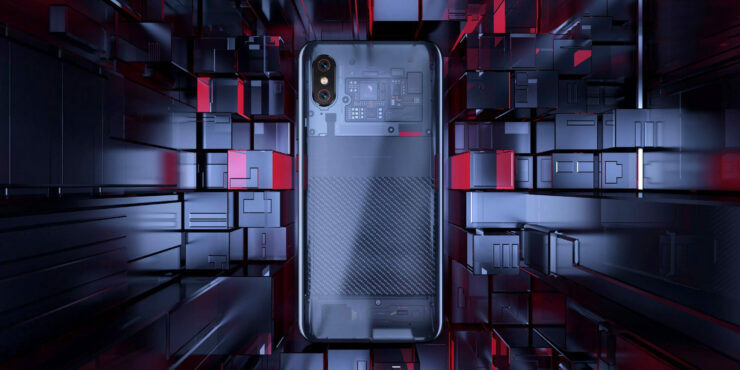 The concept of a clear phone that shows the internals is a unique one, but the Mi 8 Explorer edition immediately set off alarm bells. Maybe Xiaomi should stick with solid mid-rangers such as the new Mi A2 Anyone’s who has seen the internals of a smartphone will tell you that they don’t look as neatly organized as they did in the Mi 8 Explorer edition. 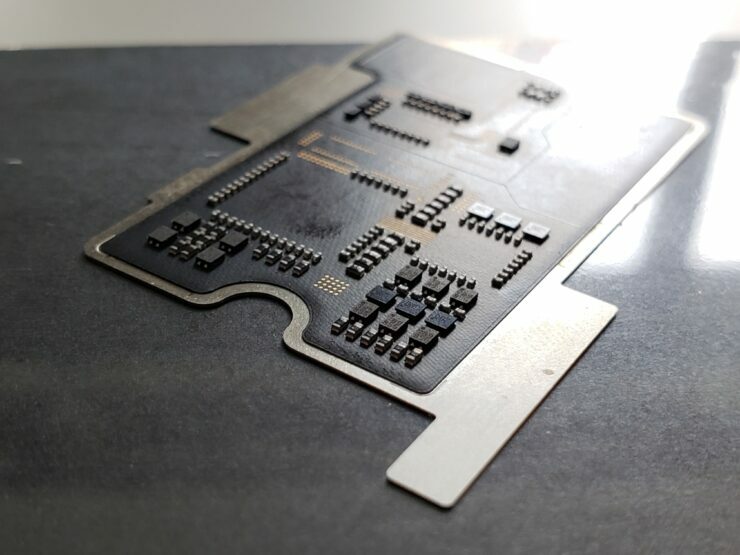 Xiaomi insisted that the components were ‘real’ and refused to comment further. As you can see, the square slot is where the “Qualcomm Snapdragon” sticker would be. 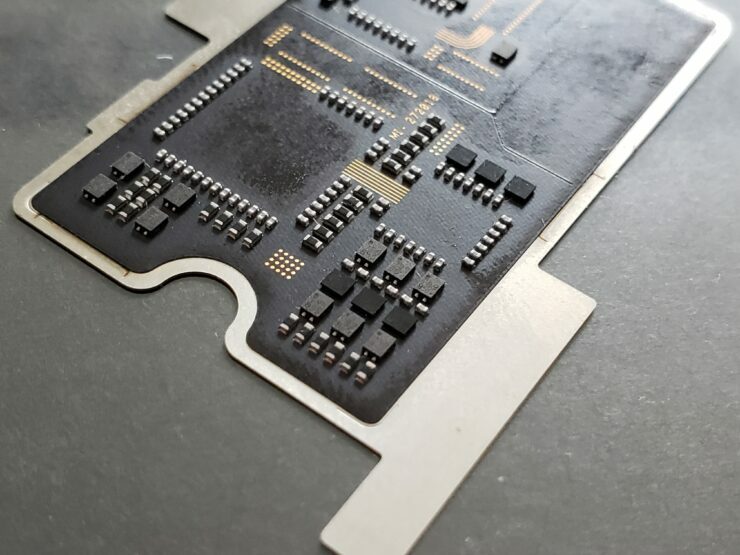 The chip is devoid of any connectors and standard markings one would find on a functional PCB. The Mi 8 Explorer Edition is for all practical purposes, identical to the Mi 8, so you’re better off grabbing the latter to save a few bucks. You can still get the Explorer Edition for style points, though. Currently, only the HTC U12 Plus has a truly clear back. But that would involve you buying an HTC phone, which is an ordeal in itself. Or you could do what YouTube influencer Jerryrigeverything does and make your own clear phones, but we don’t recommend that as it involves taking apart your phone (which is surprisingly harder than I thought it was).